"Made this on the eve of the first gig of 2015.- basically an improvised mix of some old, new and different stuff. Shouts to Josh D and Parallel for letting me use their setup in Portland, and the Sublimate Crew for having me out. 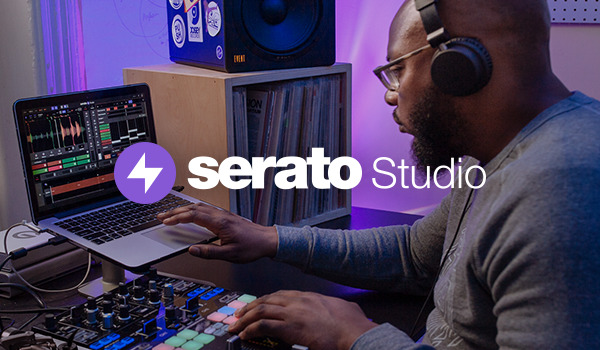 And Big up Serato!" Visit Sinistarr's Facebook page for more!